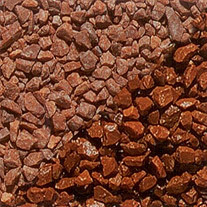 These red chippings are ideal for use in paths, driveways and borders. 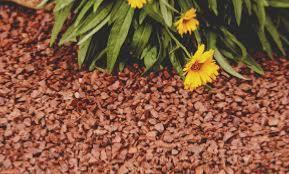 Tones in really well with many of our patio paving slabs or driveway paving. 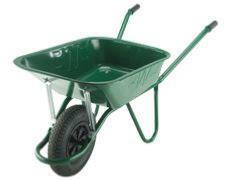 Also looks great as a contrasting colour.